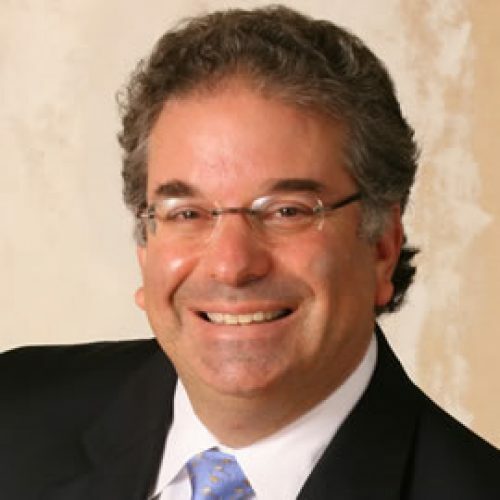 As President of PaperSave and WhiteOwl, Stuart C. Rosenberg, CPA, CITP, is also a partner at MBAF with more than twenty years of experience advising clients in accounting, business planning and information systems. He has served a wide range of industries including telecommunications, publishing, nonprofit, healthcare, manufacturing and banking/finance with both domestic and international operations. A certified public accountant, he also earned the accreditation in business valuation from the AICPA. Designed, trained and implemented more than 100 integrated accounting and information systems for business and non-profit organizations. Created secure anytime/anywhere communications systems to provide access to proprietary data and outsource the technology departments for more than 1,000 employees. Analyzed internal control systems for non-profit and for profit institutions. Designed a real-time software system to track and report on bankruptcy filings for more than 70 million credit card accounts. Provided forensic litigation support to determine the accuracy of millions of transactional records.